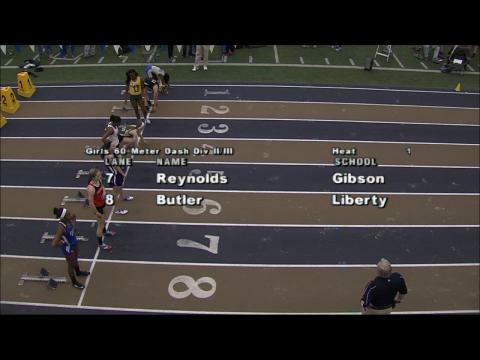 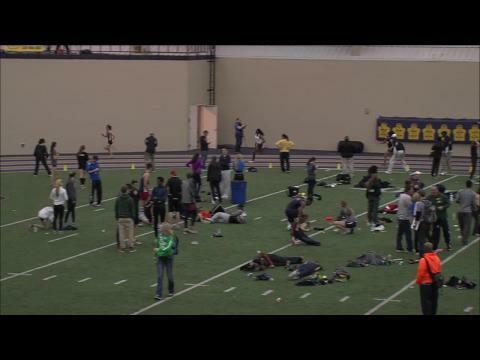 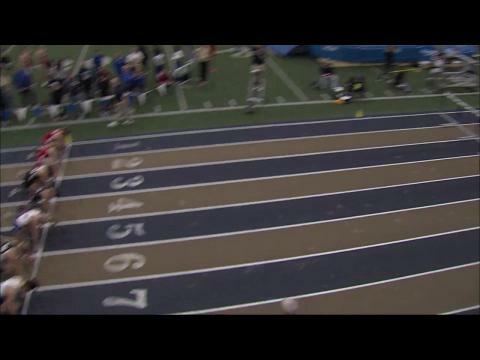 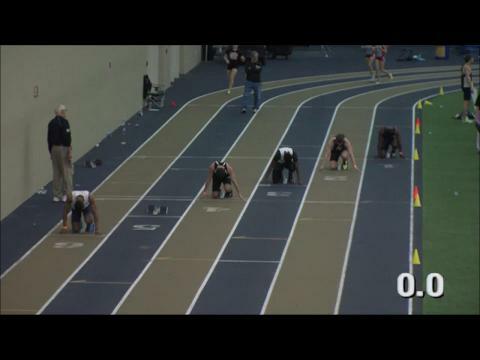 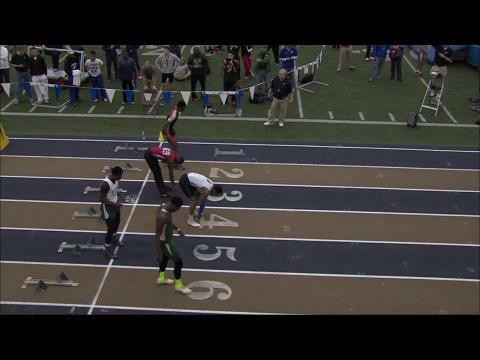 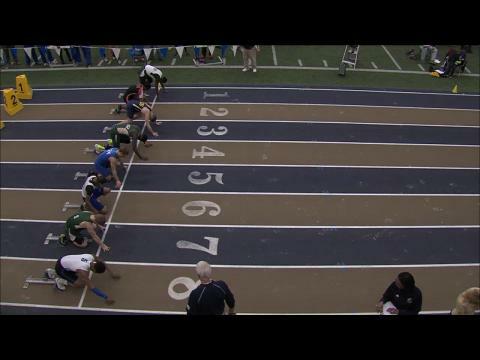 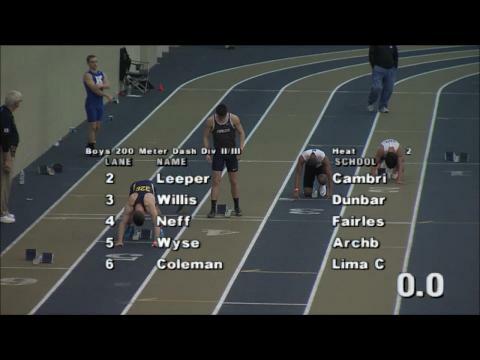 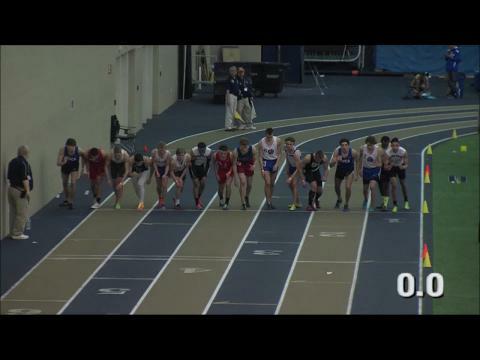 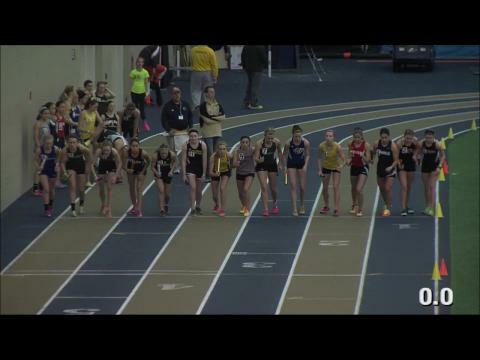 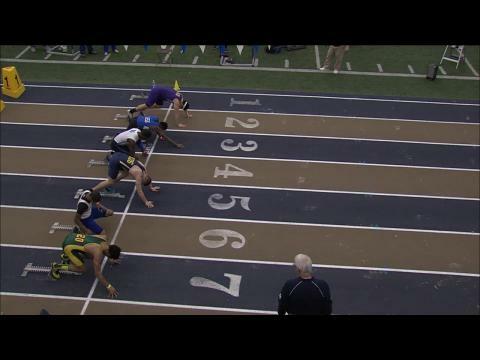 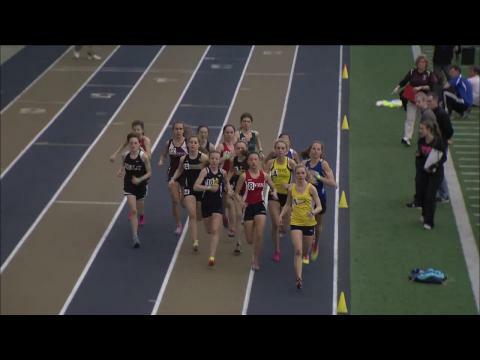 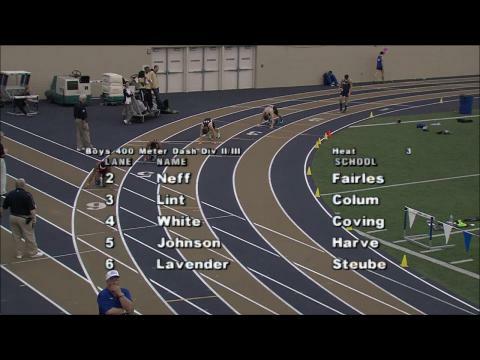 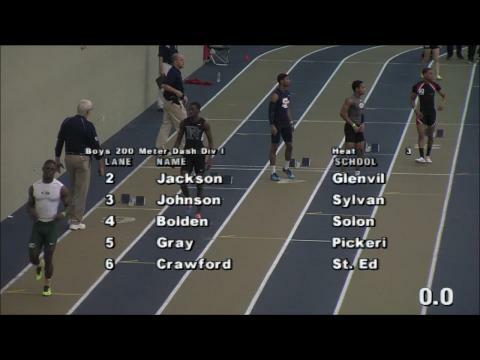 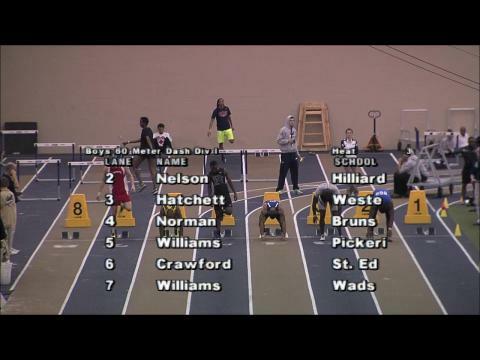 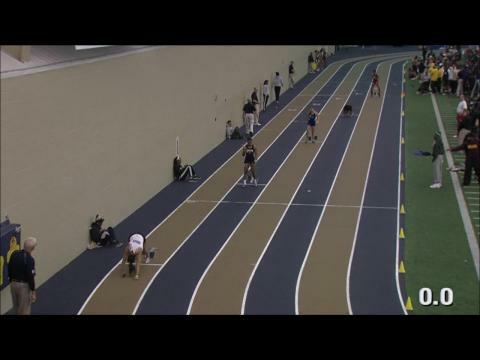 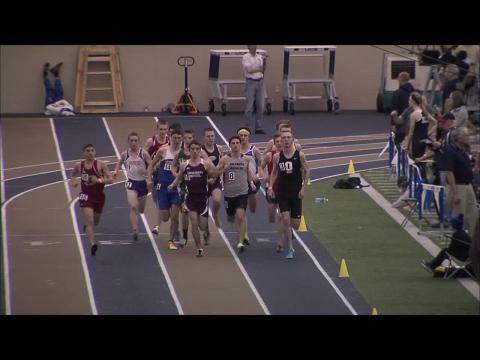 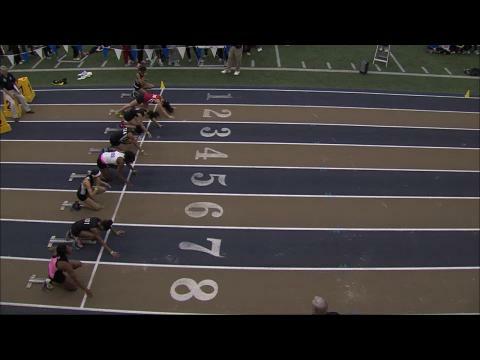 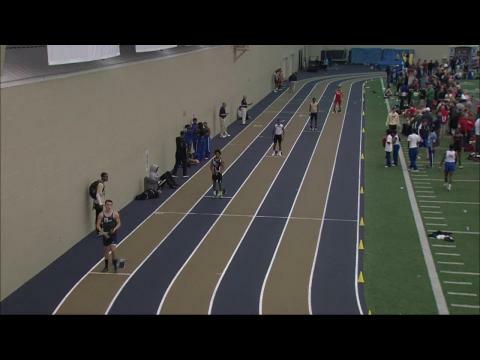 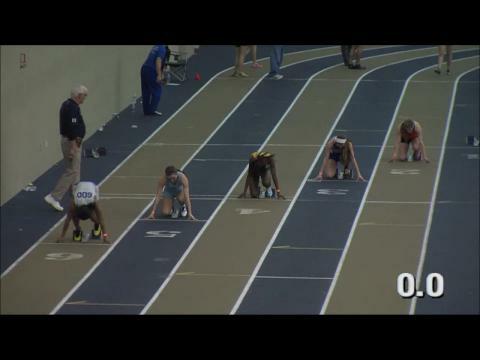 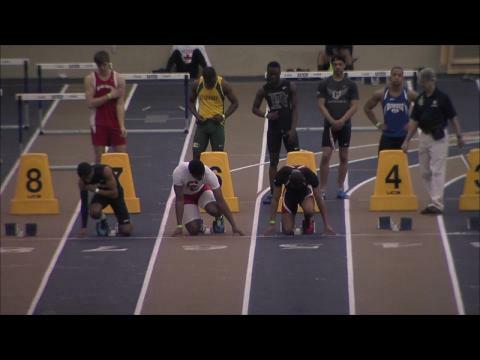 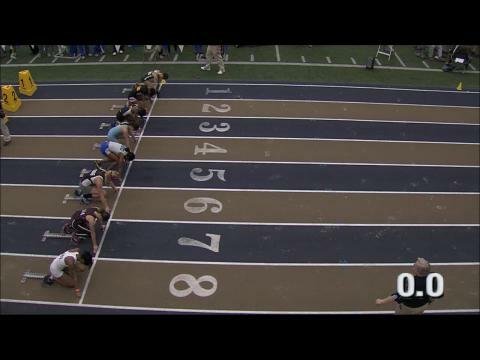 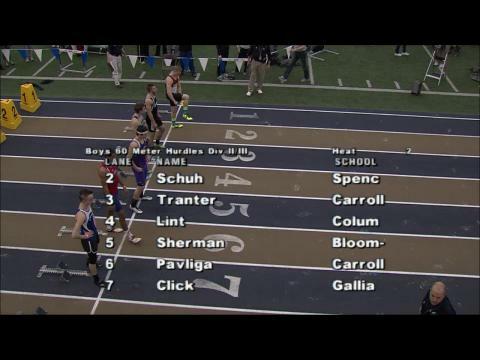 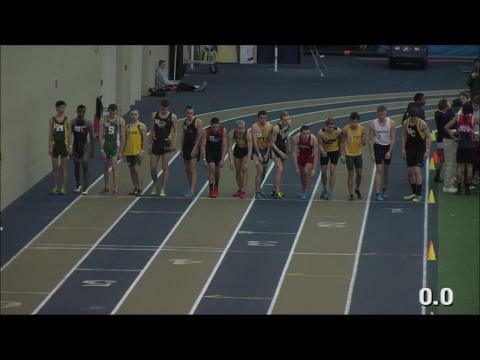 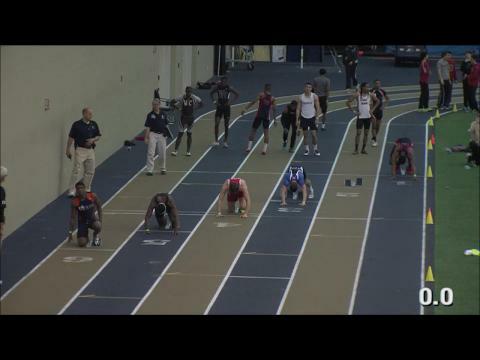 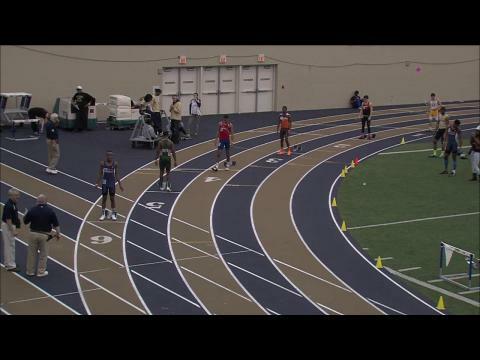 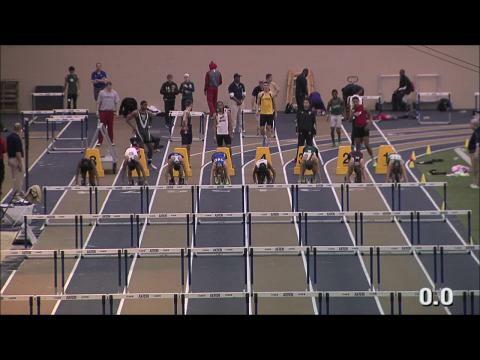 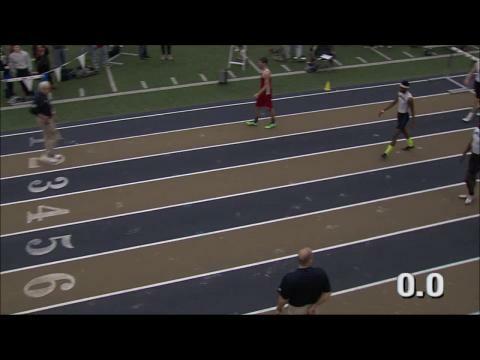 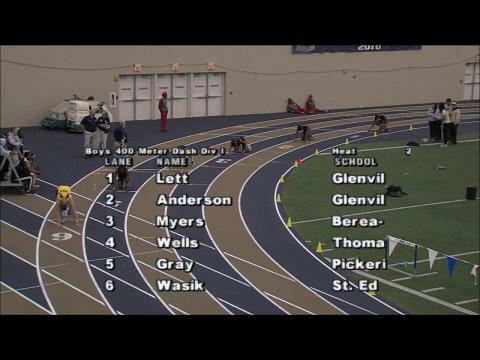 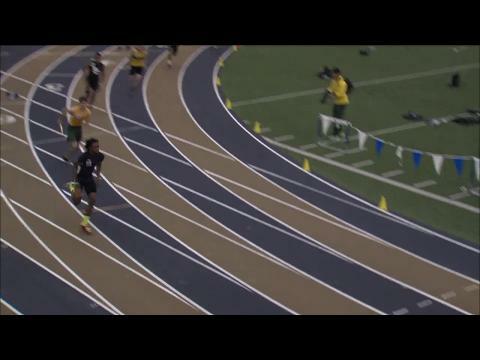 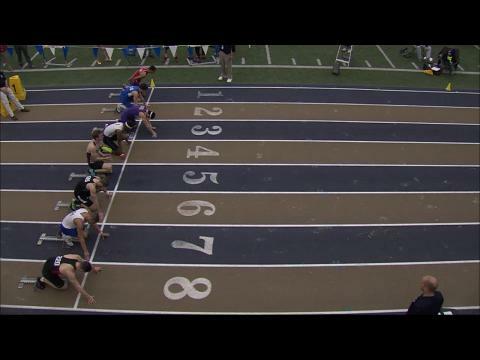 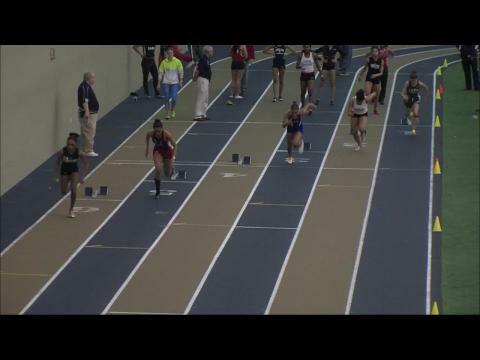 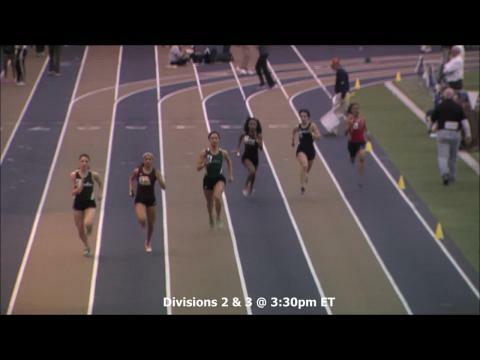 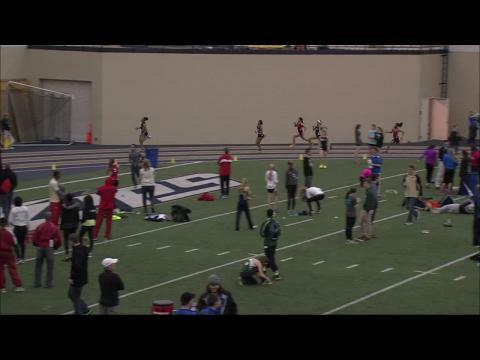 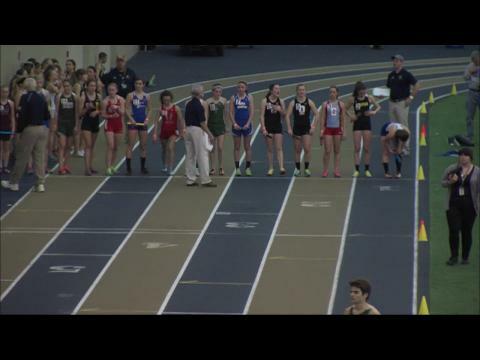 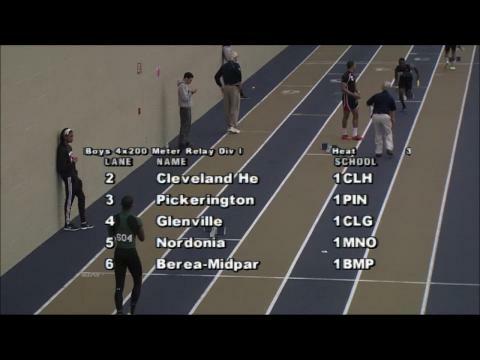 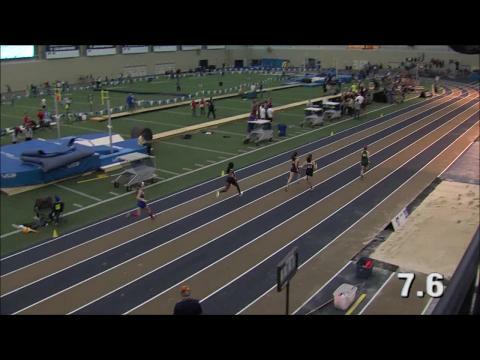 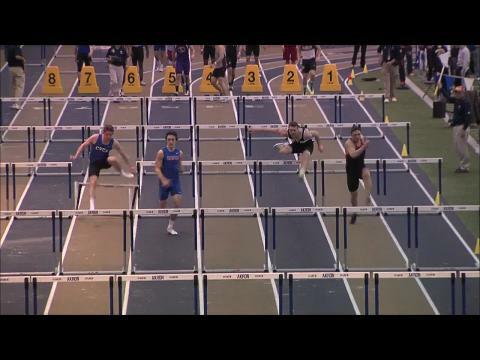 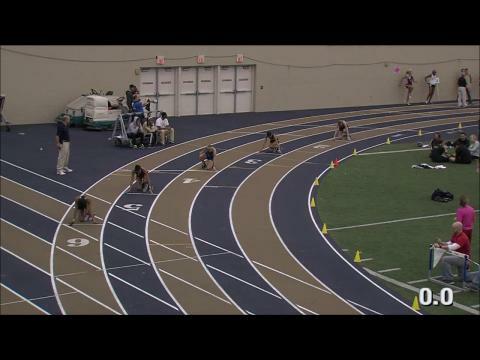 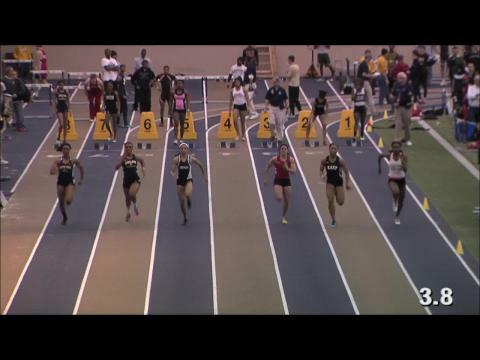 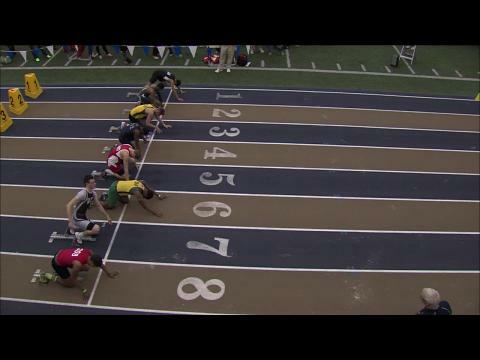 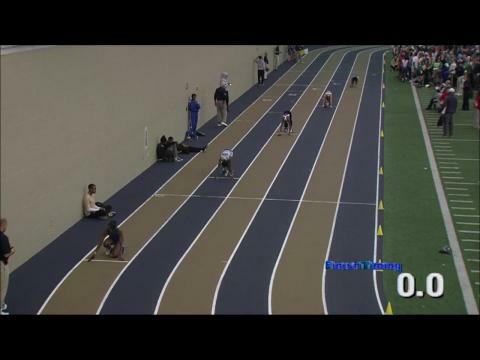 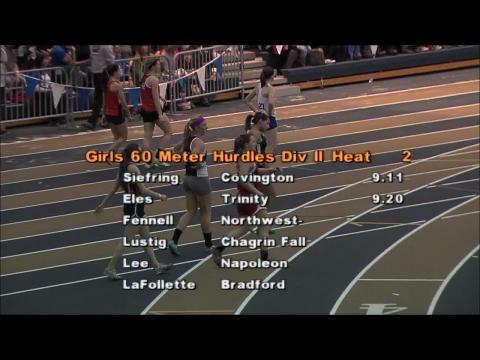 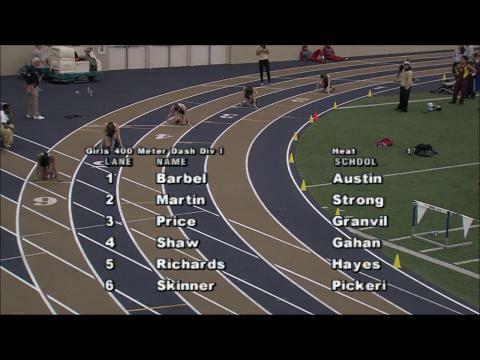 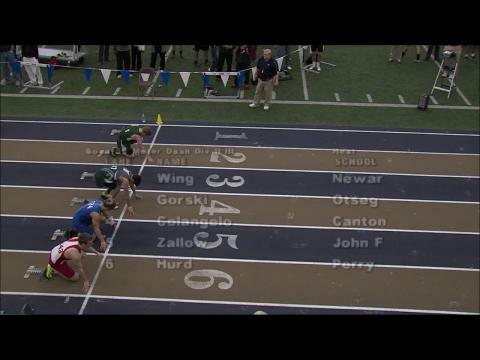 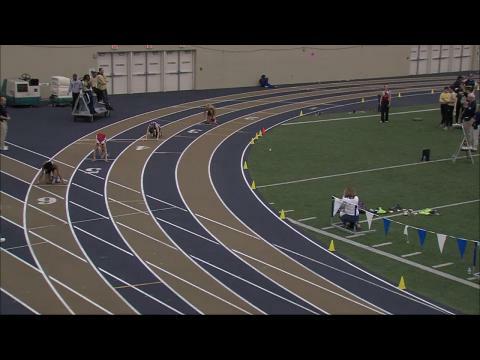 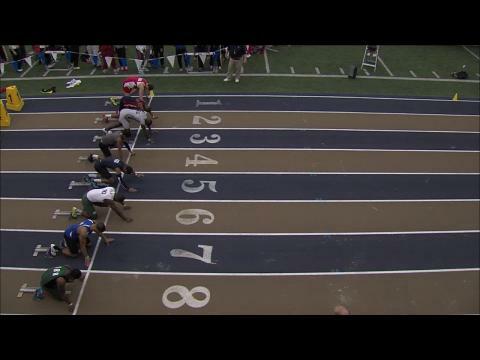 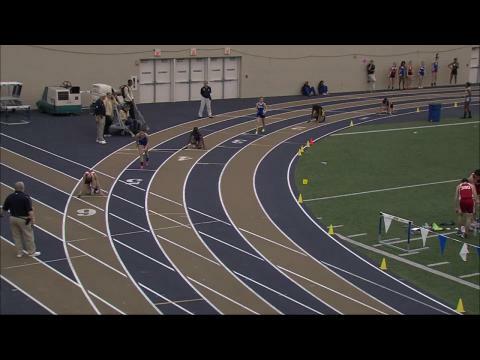 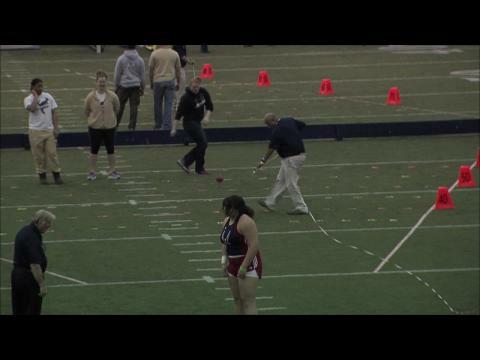 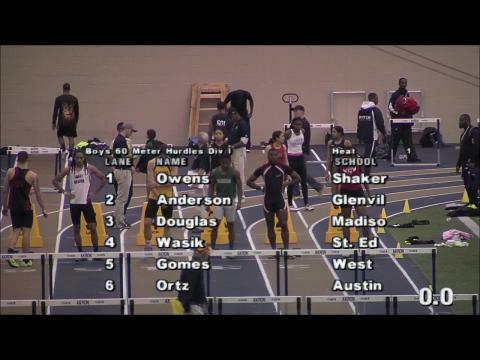 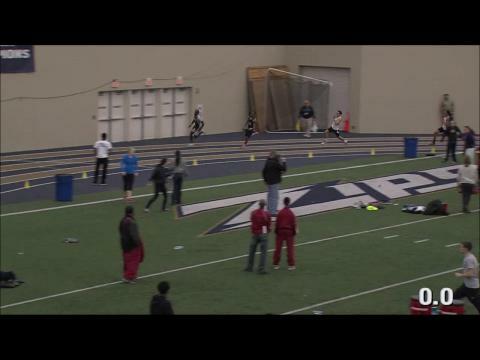 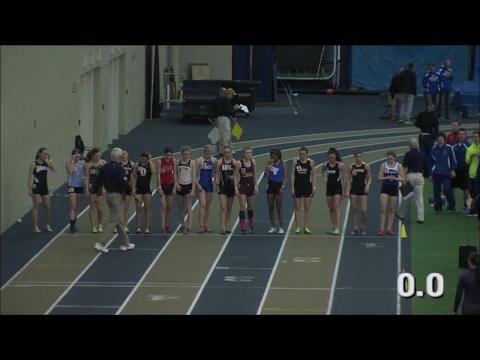 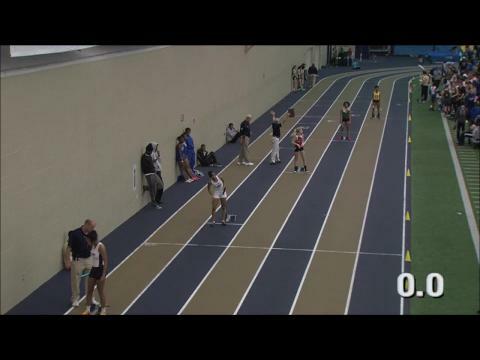 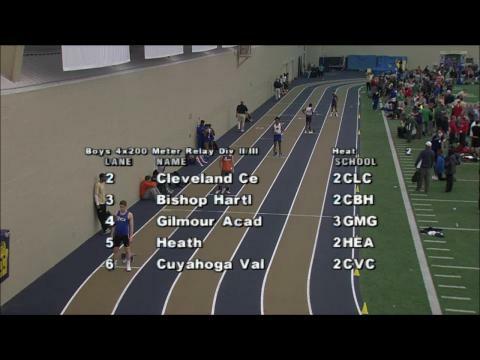 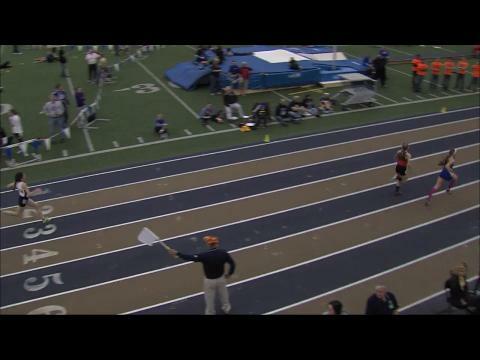 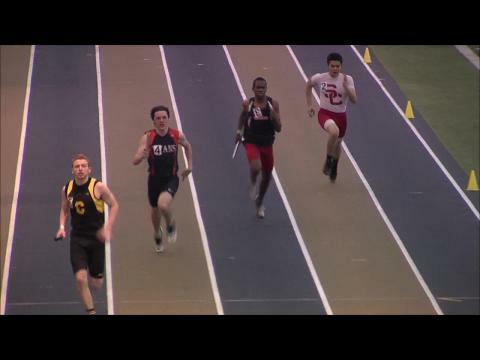 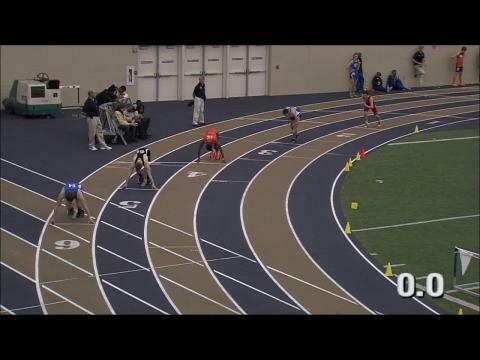 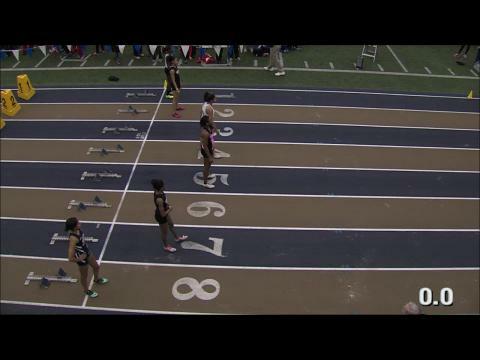 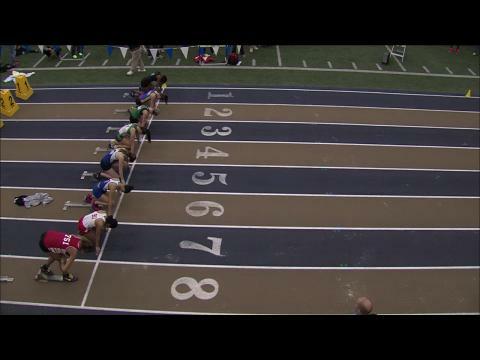 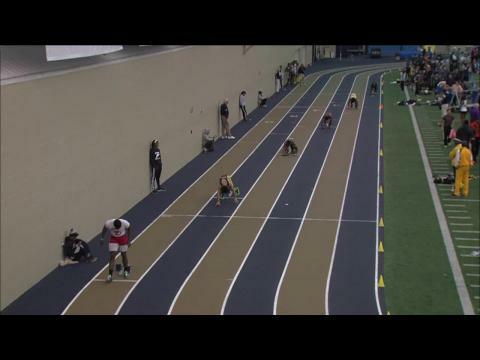 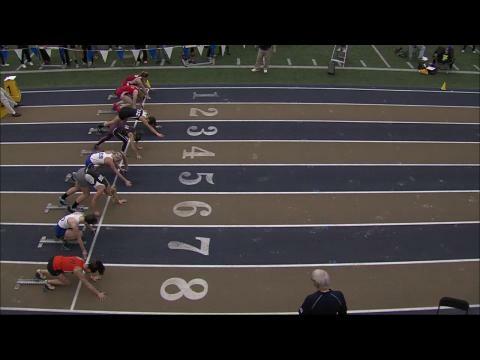 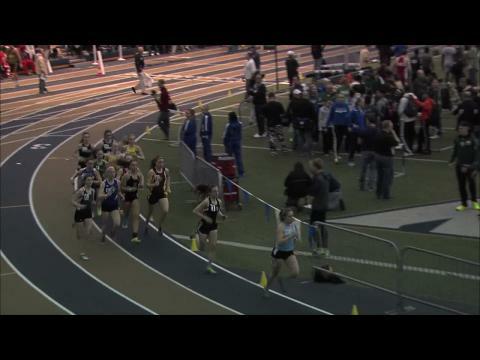 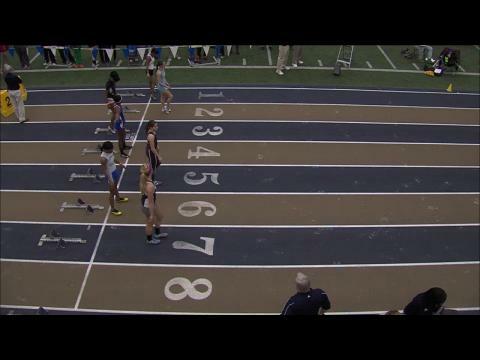 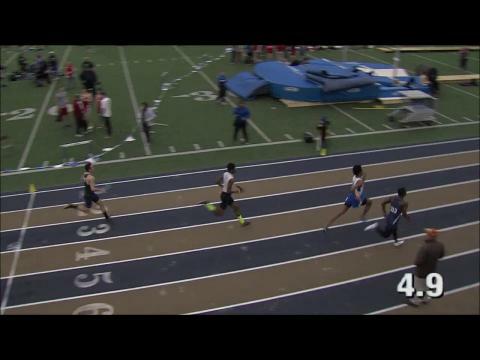 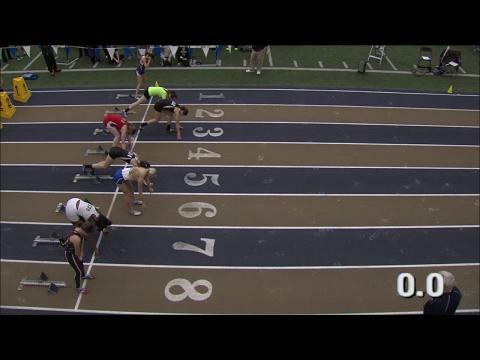 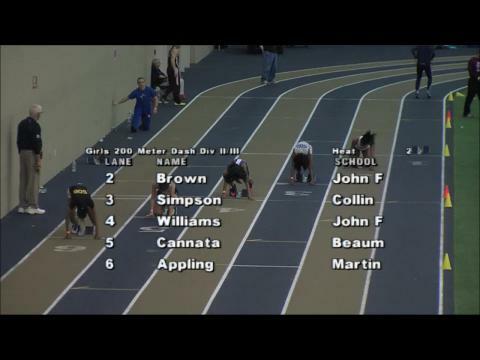 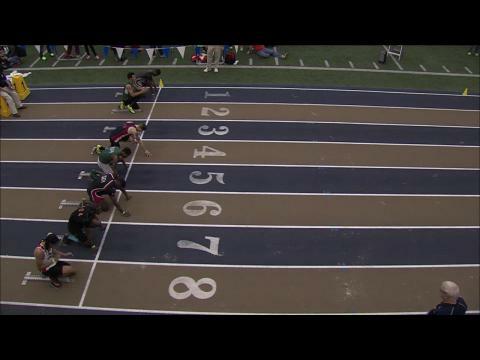 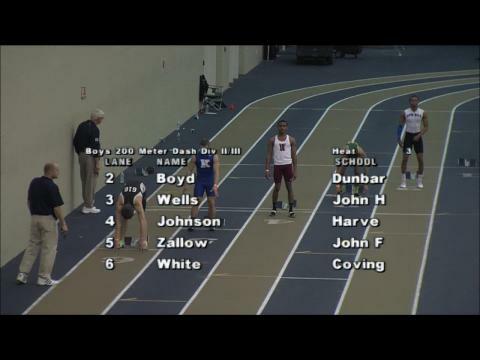 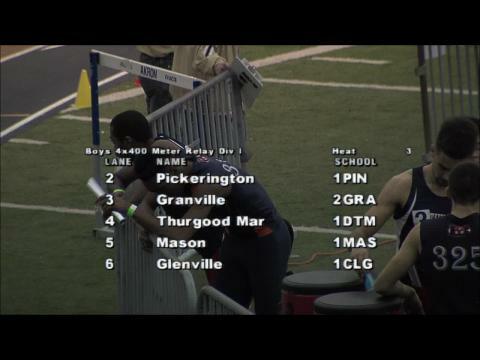 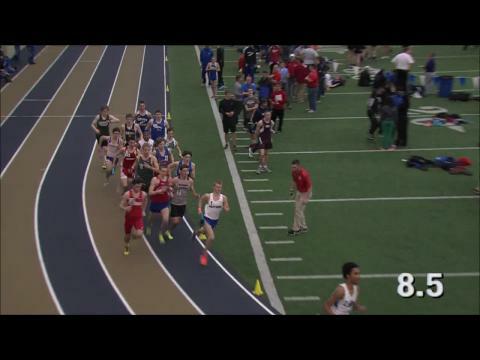 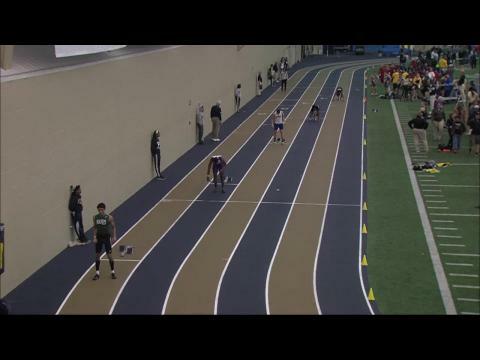 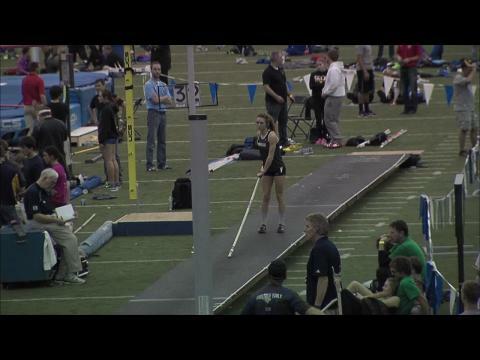 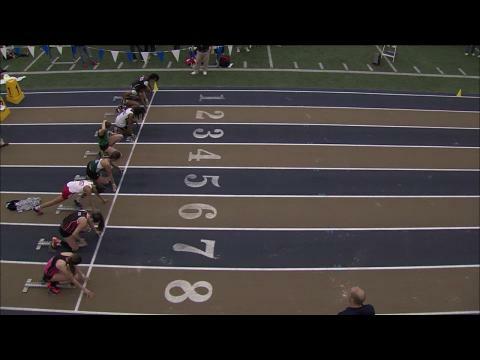 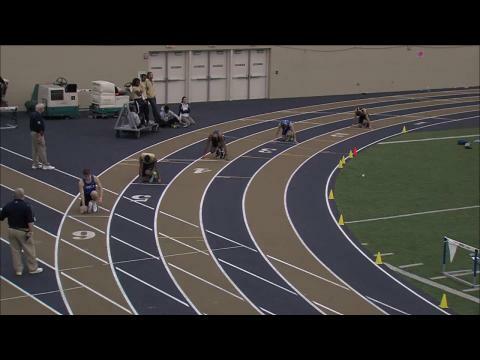 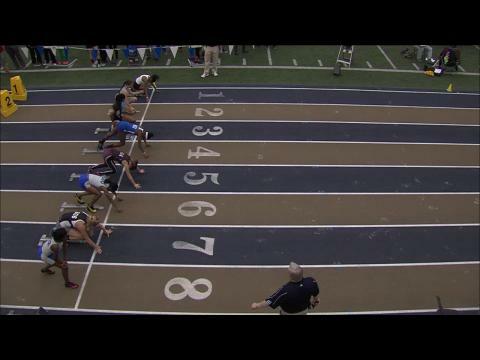 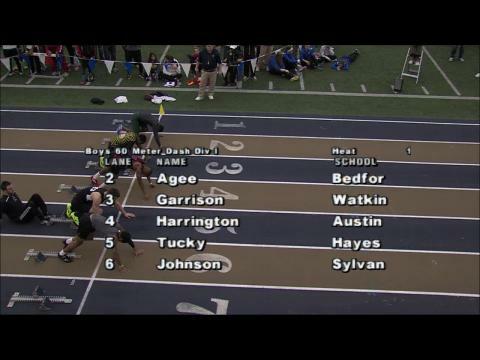 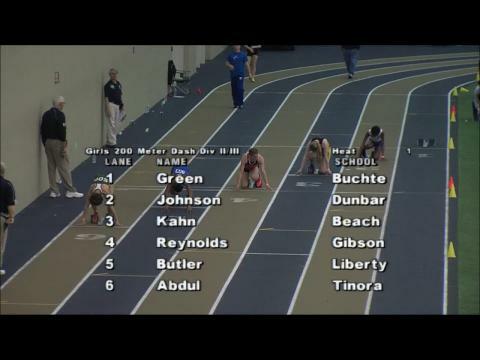 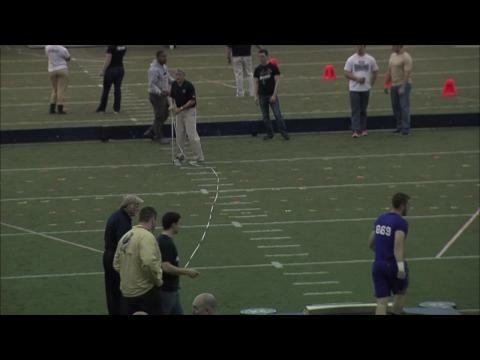 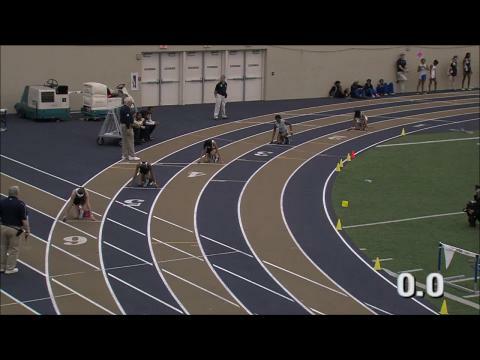 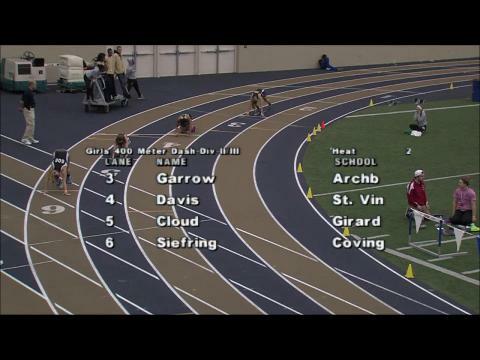 Watch all D1 race videos from the 2014 Ohio Indoor State Meet! 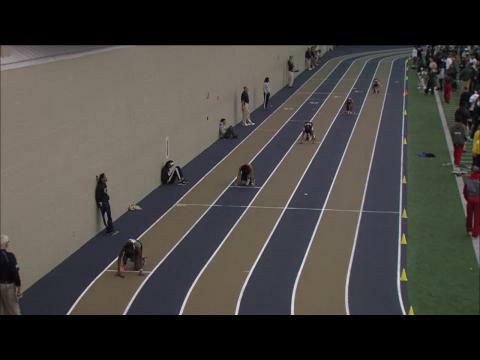 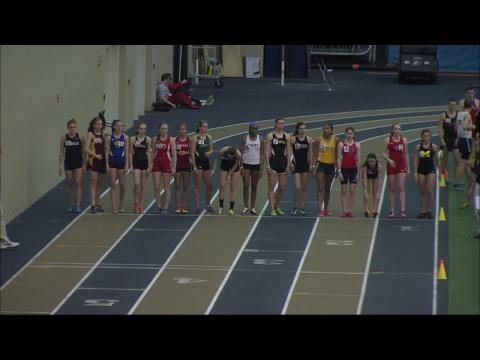 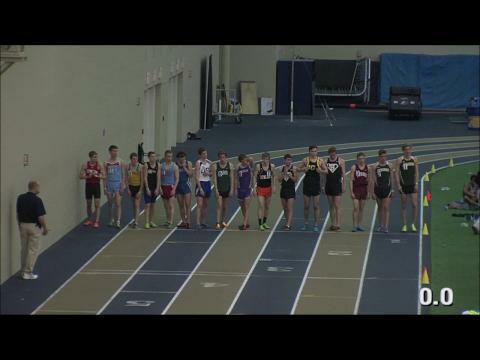 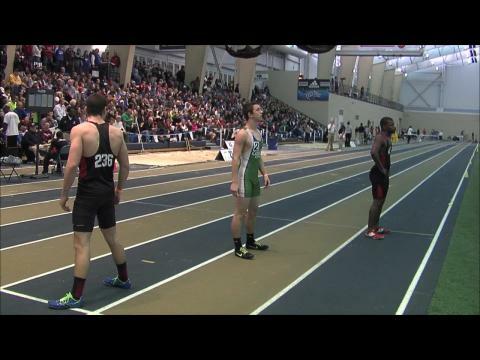 Watch all D2/3 race videos from the 2014 OATCCC Indoor State Meet! 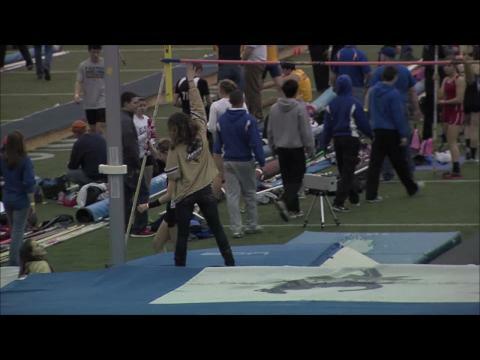 Recap and review of all the top performances from the OATCCC Indoor State Championships! 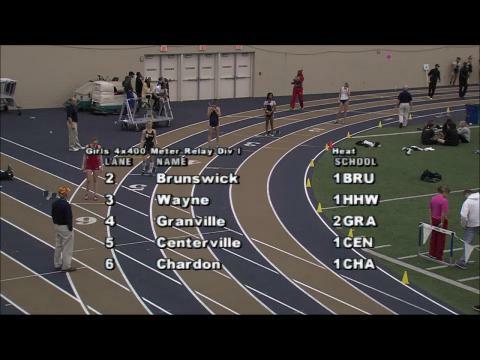 Here are the top Qualifying positions for boys and girls Division 1. 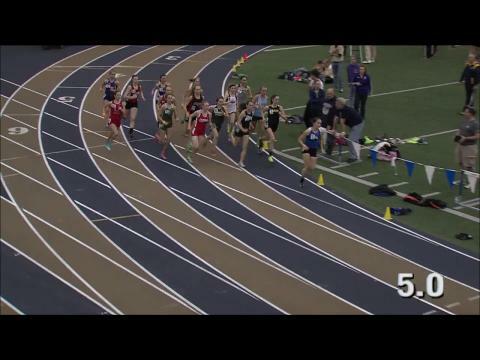 With the state meet less than a month away I have expanded the lists to 50 athletes. 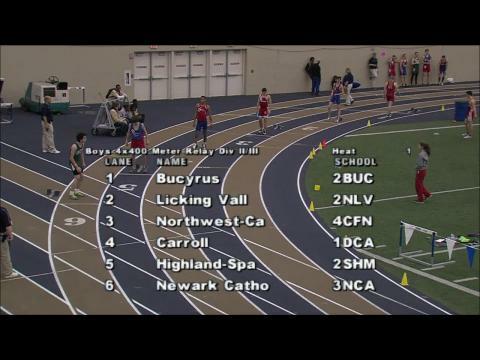 Here are the top Qualifying positions for boys and girls Division 2/3. 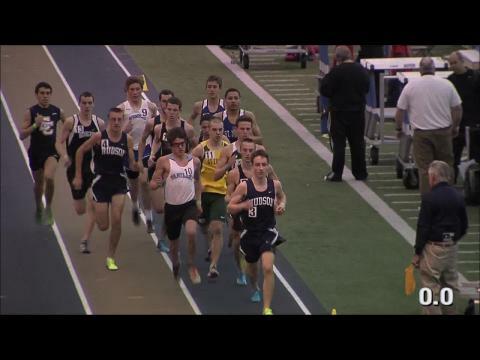 With the state meet less than a month away, I have expanded the lists to include 50 athletes. 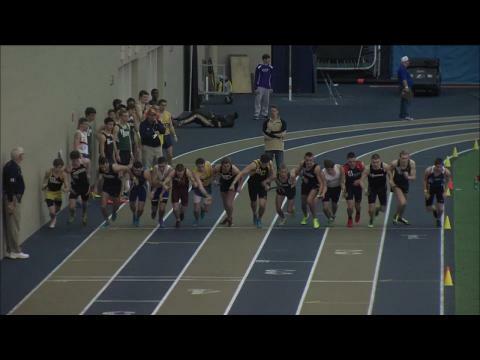 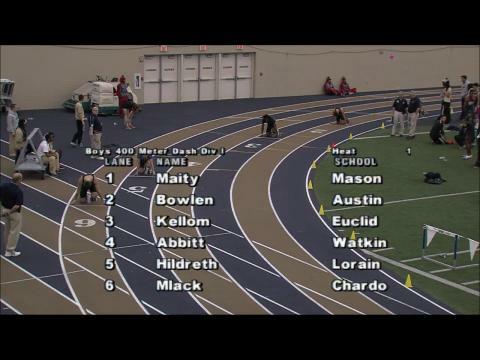 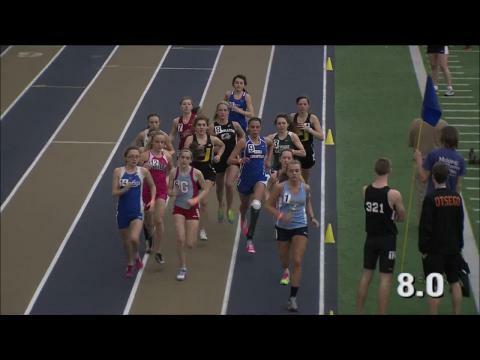 Milesplit to live stream the OATCCC Indoor State Championships from Akron on March 8th!